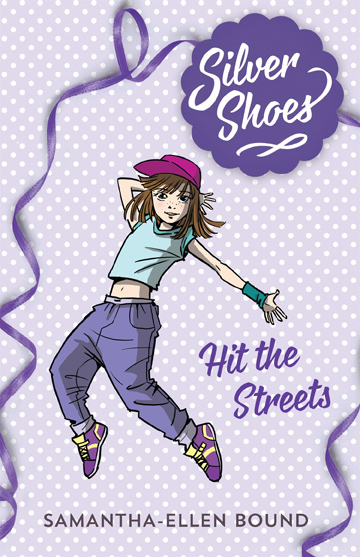 Can Ashley, the new girl at Silver Shoes, find a way to keep dancing the style she loves? After managing to convince the other girls that she isn’t a spy from rival school Dance Art, Ash feels like she is finally starting to fit in at Silver Shoes. It’s love at first dance when Ash decides to do hip hop classes, and soon she is popping and locking as though she’s been doing it all her life. But when her family’s financial troubles mean that she might not be able to continue the lessons, Ash’s dreams are shattered. How is she meant to ‘hit it’ when her mum can’t even afford to buy her new dance shoes?